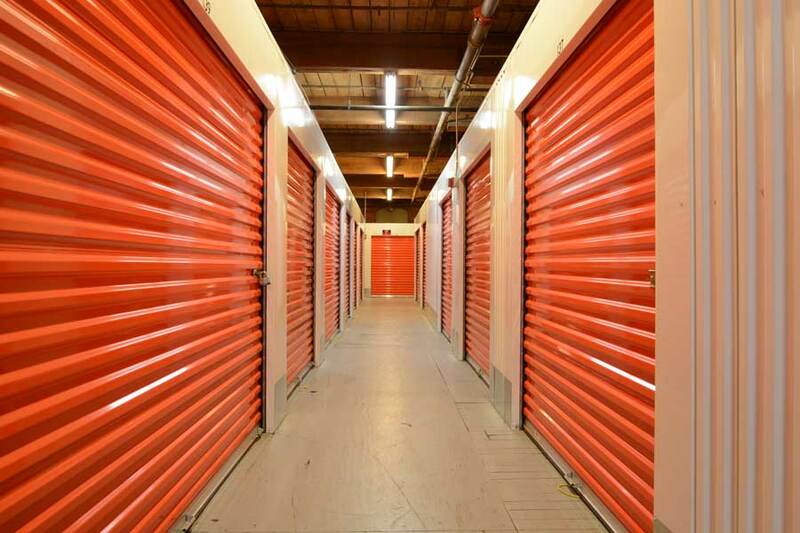 I understand and agree that while this self-storage facility takes precautions to provide clean, dry, and secure storage rooms, that it does not insure my goods and has no responsibility to provide insurance. 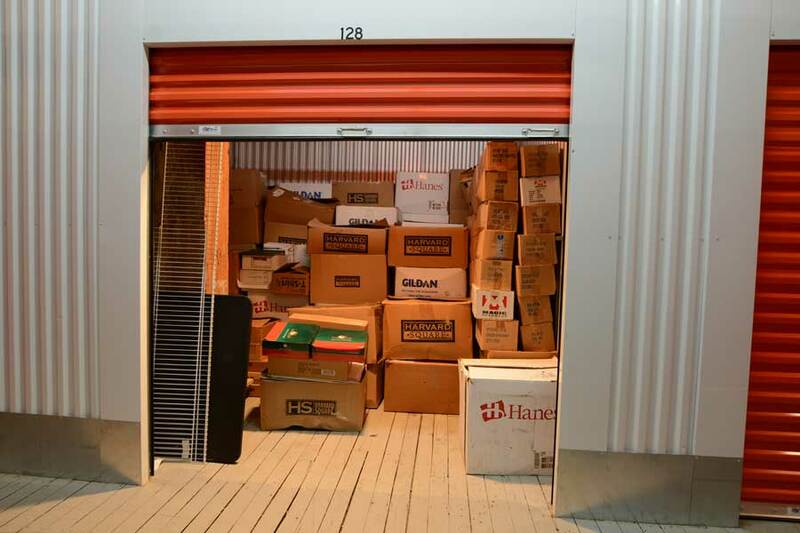 Also, this storage facility is not responsible for damage or loss that may occur to my goods while in storage. 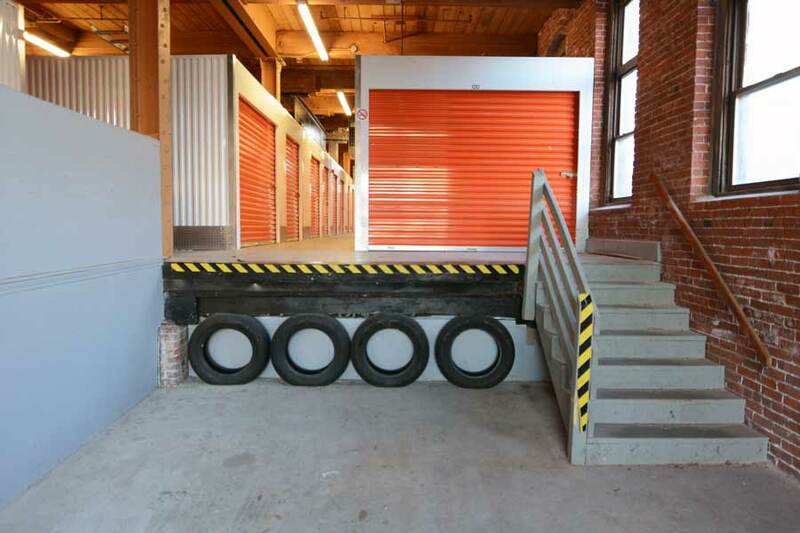 I understand that this storage facility requires that I maintain insurance to cover my goods for as long as they are in storage. 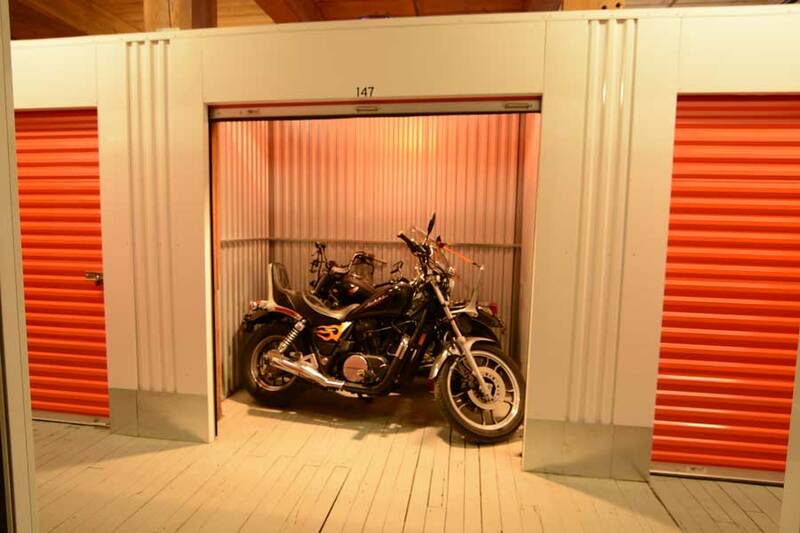 Need self-storage space in Worcester, MA? 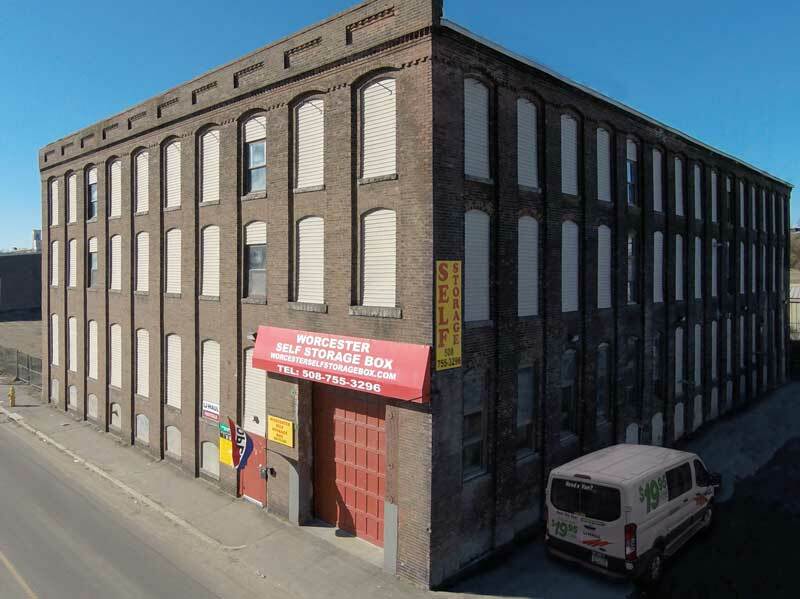 Reserve your Worcester, MA self storage units online and view self storage unit prices here at Worcester Self Storage Box. 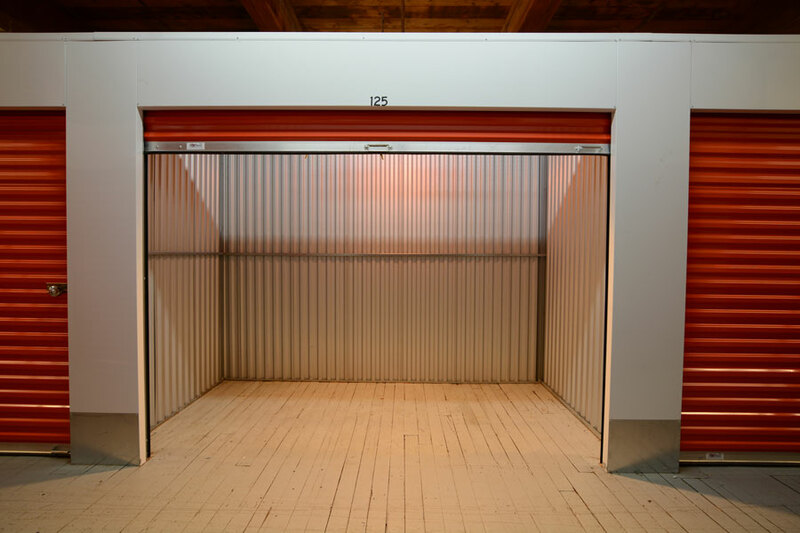 We would love to be your mini storage facility of choice and can help you with all of your storage and moving needs in Worcester, MA. 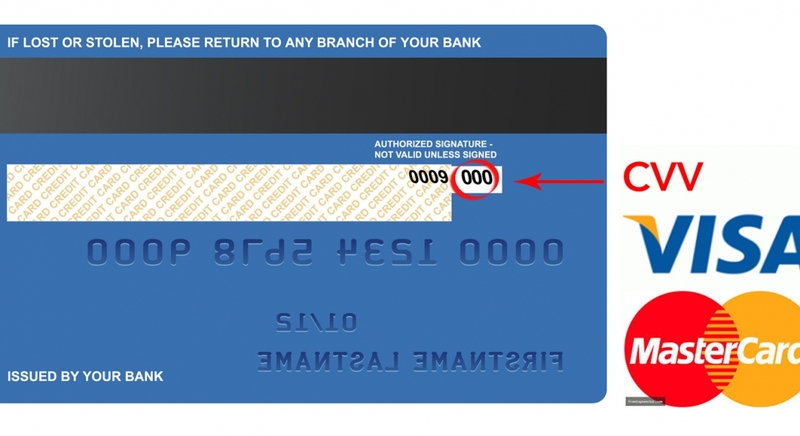 First Name* Last Name* Card Number* Expiration Date (Month)* January February March April May June July August September October November December Expiration Date (Year)* 2016 2017 2018 2019 2020 2021 2022 2023 2024 2025 CSC* What is this? A fully refundable order handling fee of $6.95 per order is added to the total charge to cover costs of processing, confirming, and settling the transaction with your Storage Affiliate. This fee is automatically refunded to your credit card upon your completion of a review of the Storage Facility, which will be posted online at www.emove.com as well as www.uhaul.com in reference to this Storage Facility. You will receive an email with a link to complete the review after your anticipated move-in date.